The series is multidisciplinary and will benefit anyone wanting to begin or advance their career across a broad range of disciplines. Gaining an awareness of contemporary issues in human rights is important in professions such as education, health, law, religion, social work and development work, both in the public and private sector. 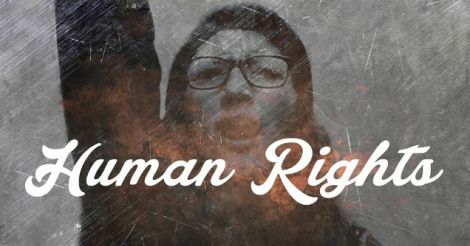 You can also benefit from human rights knowledge in a voluntary capacity, advocating social justice, peace or building a sustainable future.